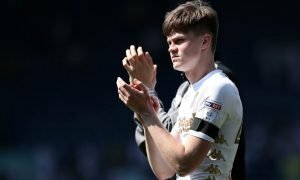 Report: Leeds considering move for attacking midfielder; just gone on trial with Championship outfit | The Transfer Tavern | Where football transfer rumours fly or die! 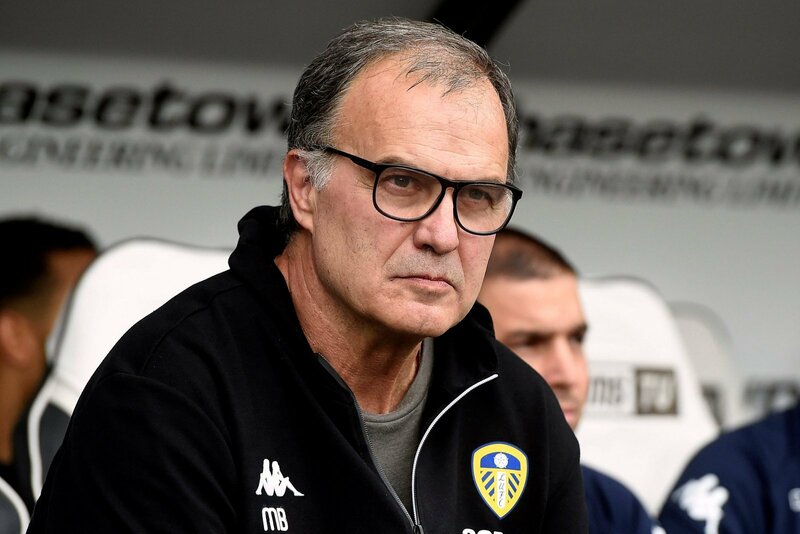 Marcelo Bielsa is still thought to be in the transfer market this summer as he looks to bring at least one new body to Leeds United. And, according to a report by Goal, the Whites are still considering to make a move for free agent Yasin Ben El-Mhanni. However, the Championship leaders will have to act quickly if they want to bring the former Newcastle United attacking midfielder to the club, as he is currently on trial with division rivals Brentford. 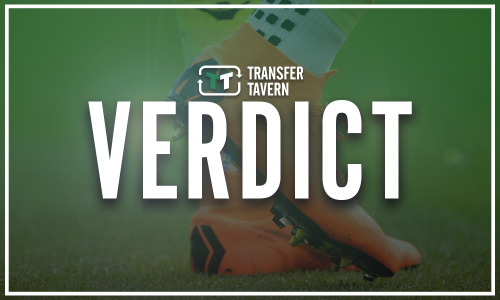 The Bees are not the only side to be interested in the free agent, with the likes of Amiens, Heerenveen and Saint-Etienne all rumoured to be considering a move for the player. 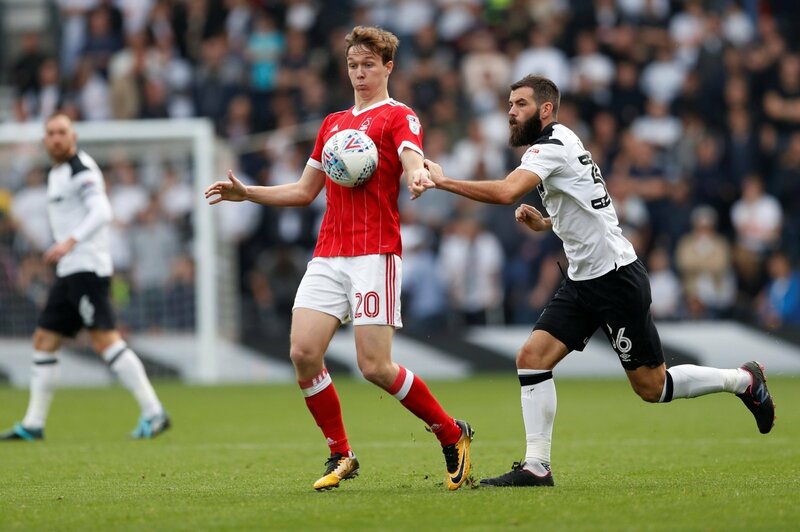 The 22-year-old could be a boost to Bielsa’s side this summer as he looks to add a player who can provide cover to his first-team options. 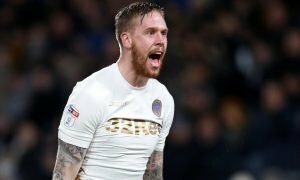 Leeds suffered their first defeat of the season to Preston North End on Tuesday night in the League Cup and will meet Middlesbrough in a top-of-the-table clash at the weekend. Leeds will need to act quickly if they want to bring El-Mhanni to Elland Road. The youngster could certainly help to boost the side if he were to join, as he would be able to provide cover for Samu Saiz in the playmaking areas of the field. A midfielder is thought to be high on Bielsa’s wishlist, however, if the Argentine does not act quickly, then the 22-year-old may not be an option for him.